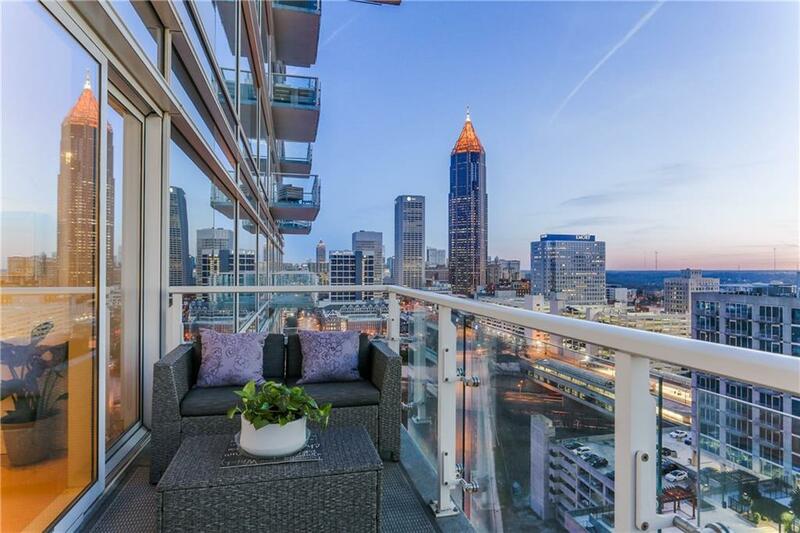 Breathtaking sunrises from 2 balconies and a sumptuous interior deliver unbeatable value & elegance at this gorgeous 2BR unit at W Atlanta. 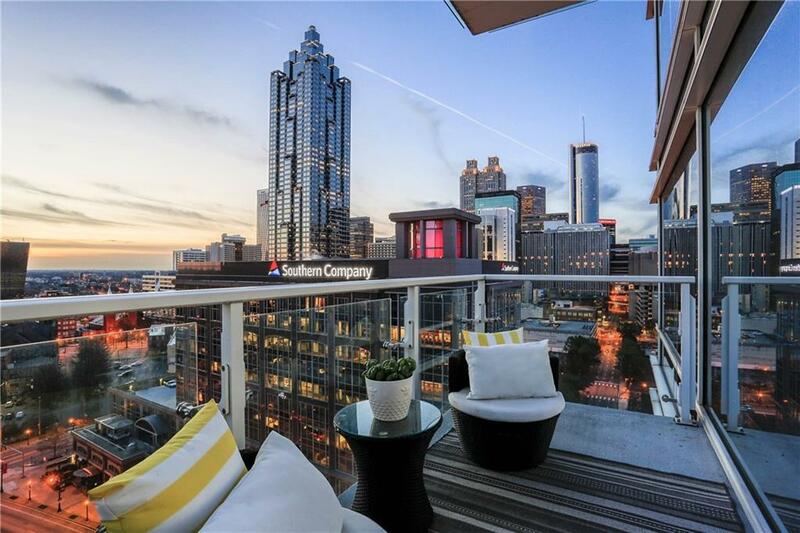 Premium finishes & million-dollar views. 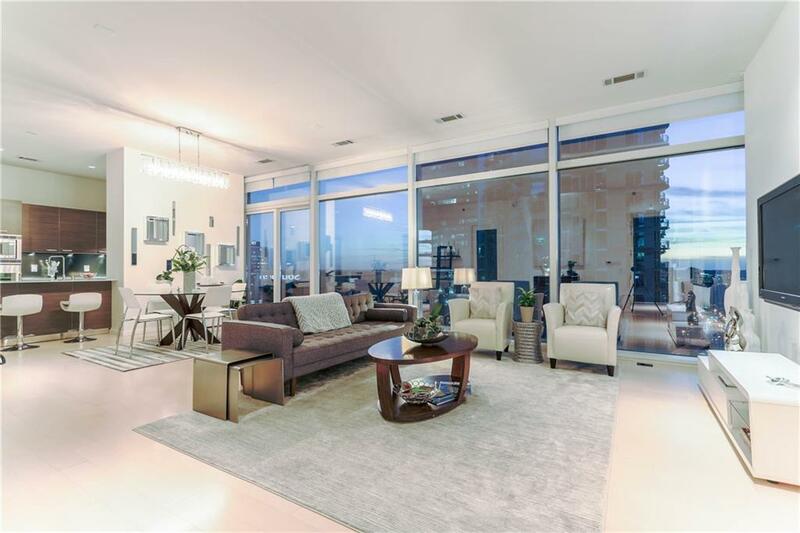 Immaculately maintained by owner; never rented. STORAGE UNIT, washer/dryer and comprehensive 2/10 Buyer Warranty included in the price. New carpeting in bedrooms, newly refinished lustrous marble counters, custom closets, privacy shades, 2 parking spaces. 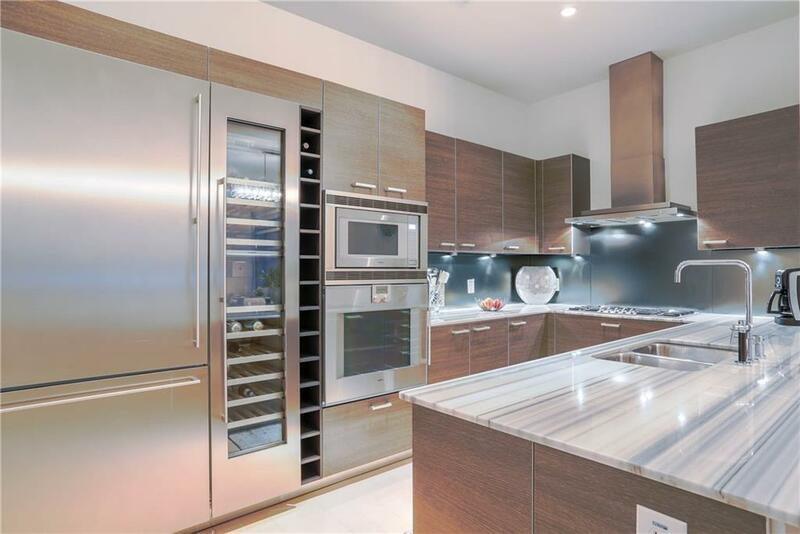 High-end Gaggenau built-in refrigeration, wine cooler, Gaggenau gas range. Wonderful easy-to-work-with Seller! Modern Luxury awaits.